Kenny K’ore is back again! 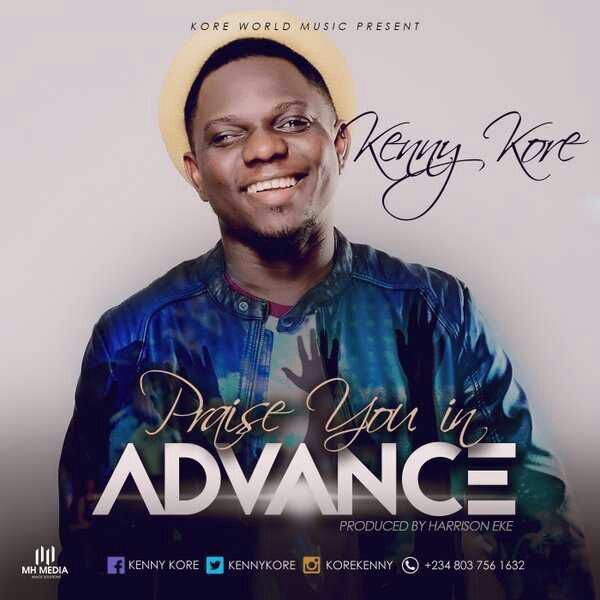 We are more than happy to bring you this new song from K’ore titled Praise Him in Advance. This new joint is produced by Harrison Eke.